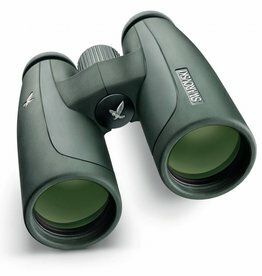 Real multipurpose binoculars. 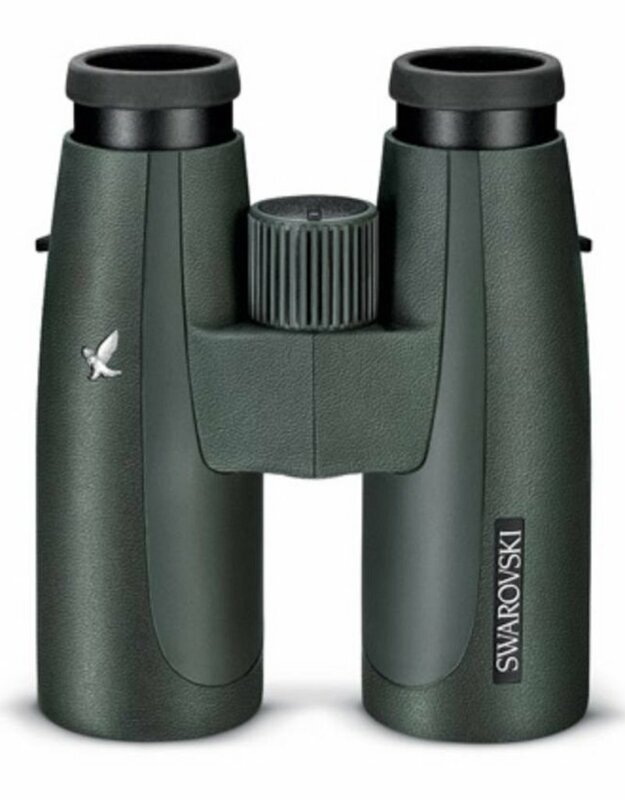 The SLC 8x42 and the SLC 10x42 binoculars are dependable in any weather, day in day out, and also stand out thanks to their particularly high optical quality. 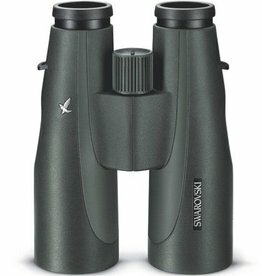 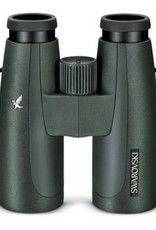 You will enjoy these rugged, ergonomic binoculars for many years.